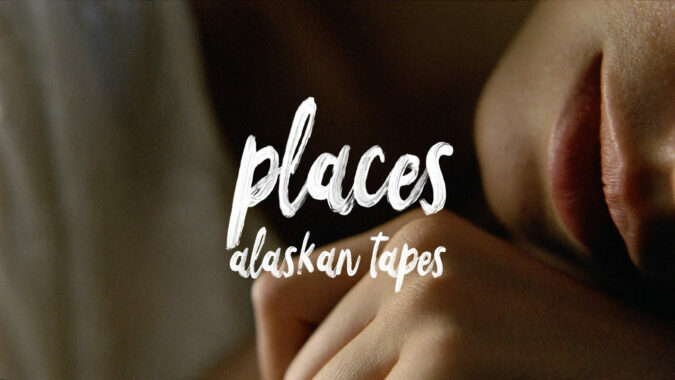 Andrew De Zen discusses the logistical joys of taking a crane into the jungle for 'Places', the third & final part of his Alaskan Tapes trilogy of films. An unfathomable event on a deserted beach is observed by a lone witness in 'Skin' - the 2nd part in Andrew De Zen's trilogy of Alaskan Tapes music videos. Andrew De Zen talks to DN about providing a glimpse into unknown lives in 'Waiting', the first of a series of enigmatic music videos for Alaskan Tapes.